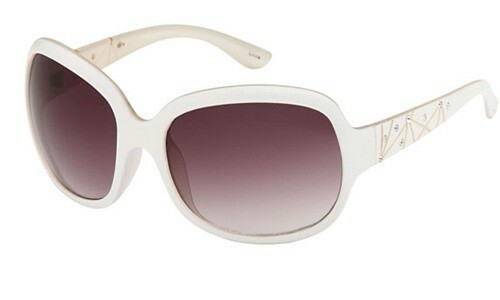 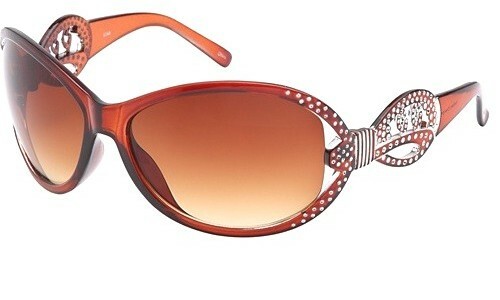 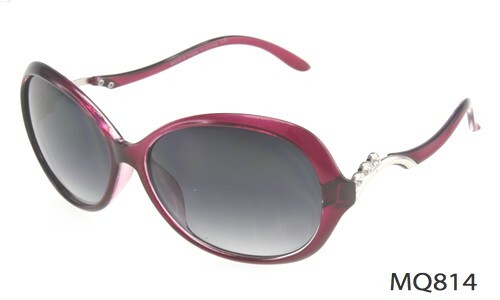 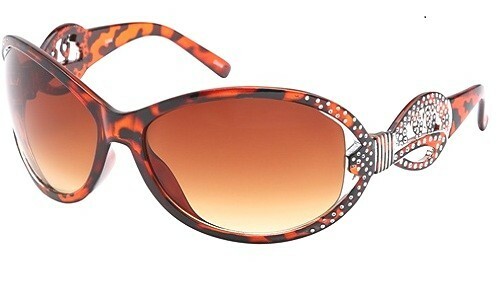 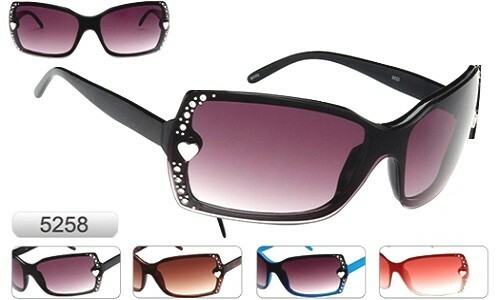 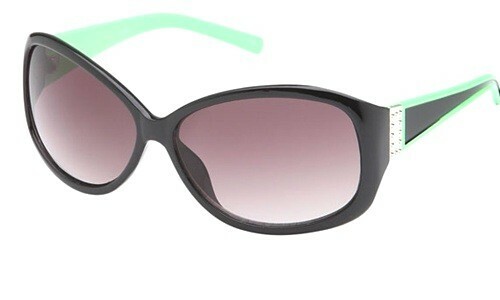 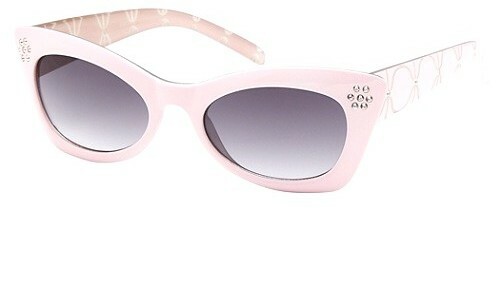 Purchase your next rhinestone sunglasses from SunglassesLove.com. 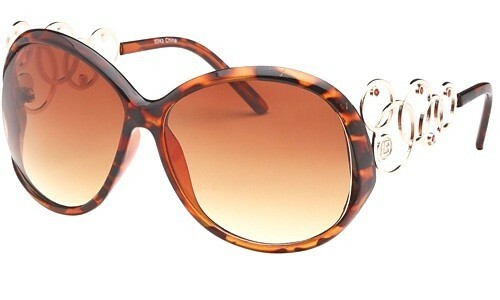 The most important thing for any woman is their jewelry. 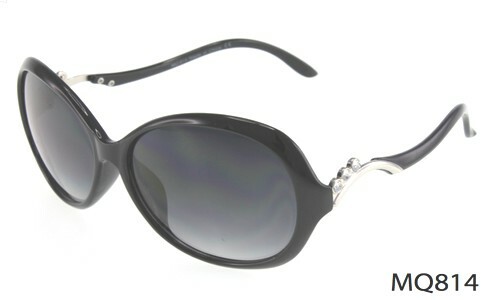 In jewelry the favorite is diamond or any other gemstones. 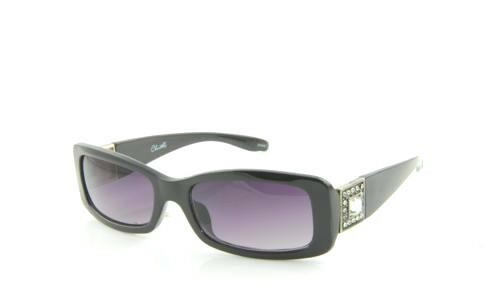 Rhinestone sunglasses simply take the notion of jewelry especially the stones and accommodate them in the frames and arms of sunglasses. 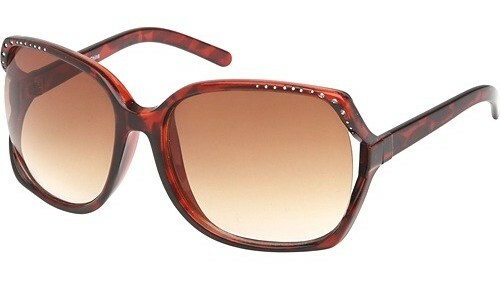 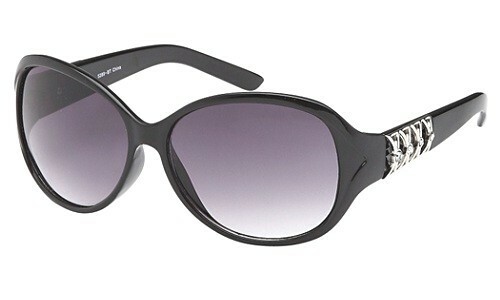 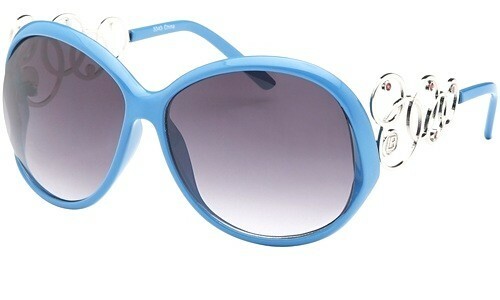 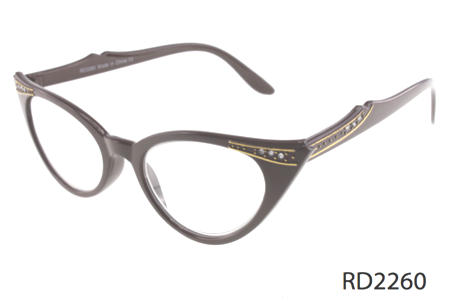 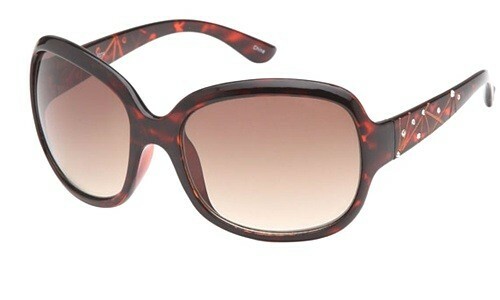 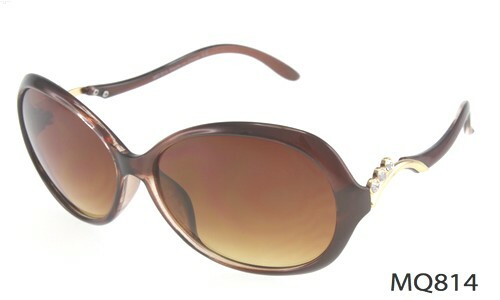 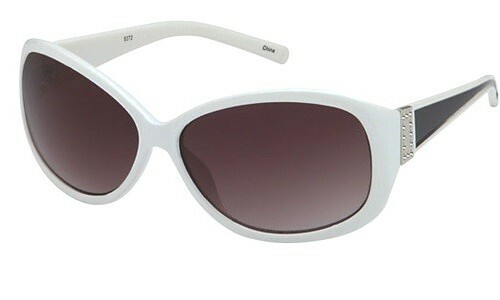 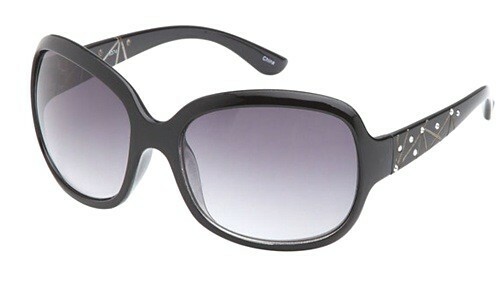 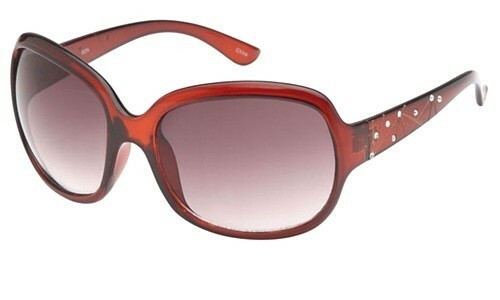 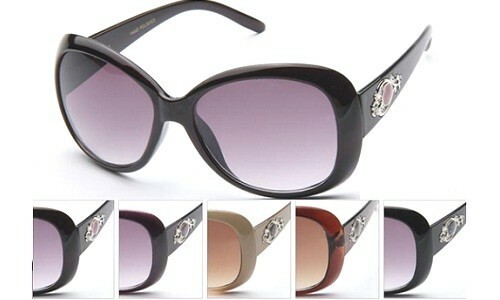 Today it has become a popular style and sunglasses with all sorts of stones are manufactured by big designer brands. 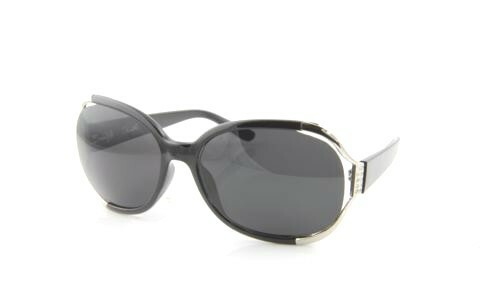 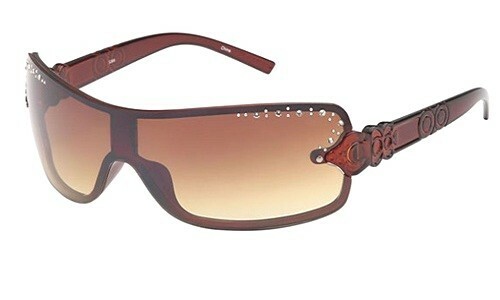 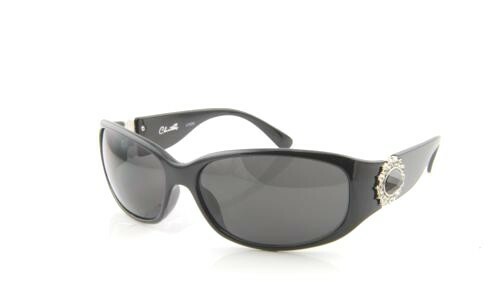 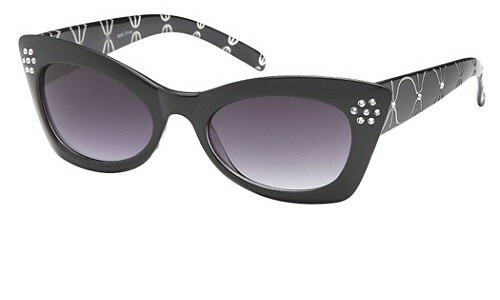 Rhinestone sunglasses can cost anywhere from hundreds of dollars to even thousands. 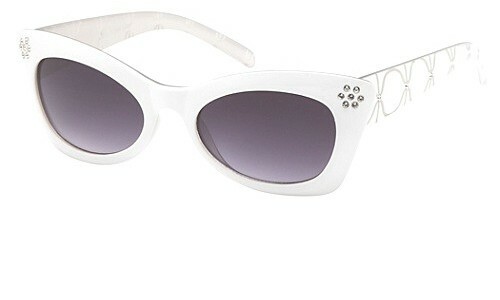 There are some designers who have utilized real diamonds in their sunglasses and taken it to a whole new level. 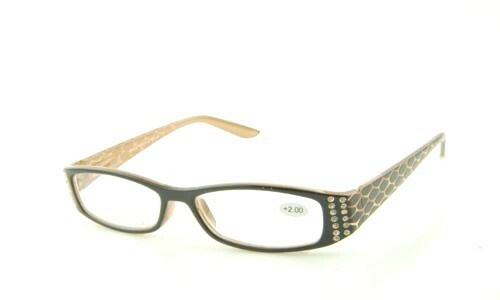 Most of the rhinestones used are CZ or lab created glass stones. 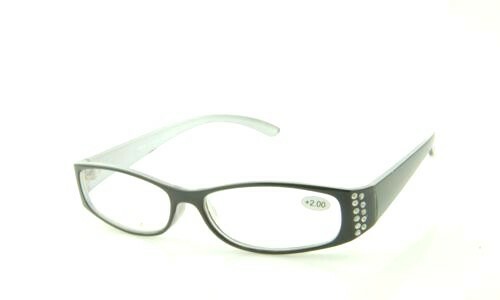 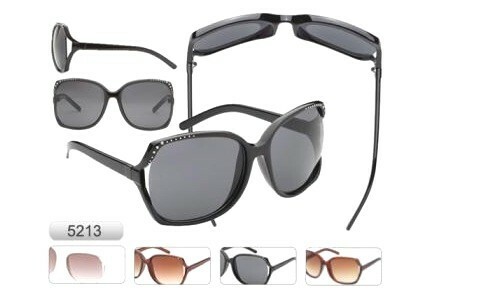 Always purchase rhinestone sunglasses from reputable shops to get the high quality products. 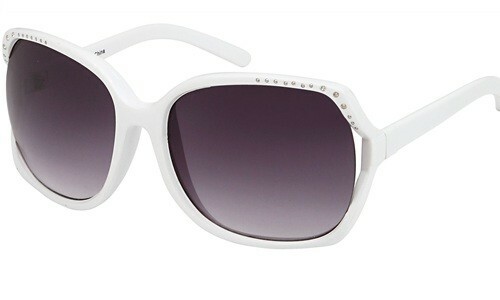 It is important that the rhinestones are attached to the sunglasses with proper glue and method and the stones will not drop. 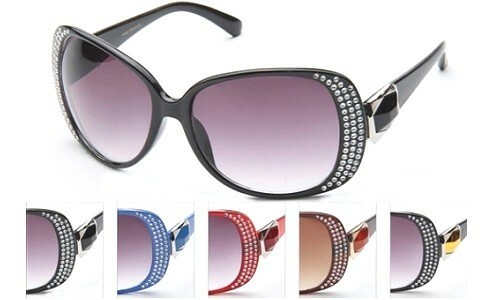 All our rhinestone sunglasses are designer quality and cheap. We have them for men, women, unisex and even children. 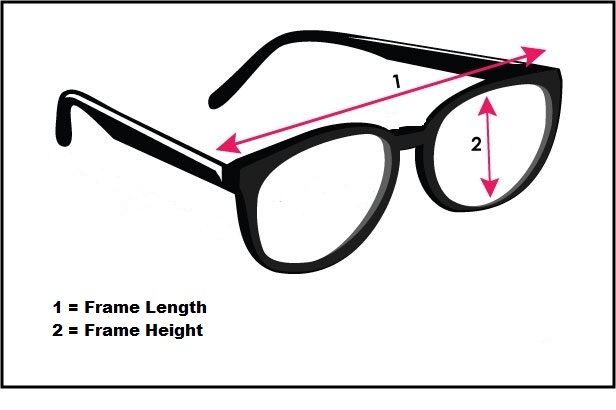 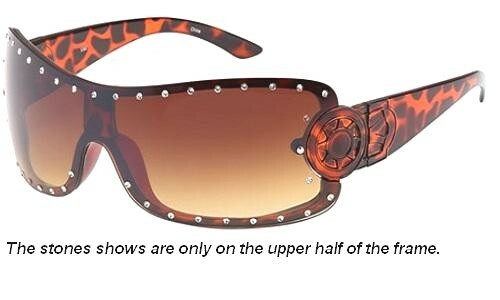 We utilize the same techniques and materials in our rhinestone shades as the expensive brands. 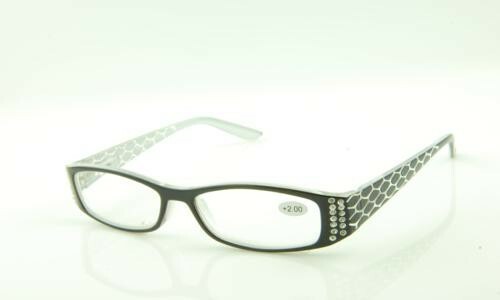 The stones used are also the highest quality in the range. 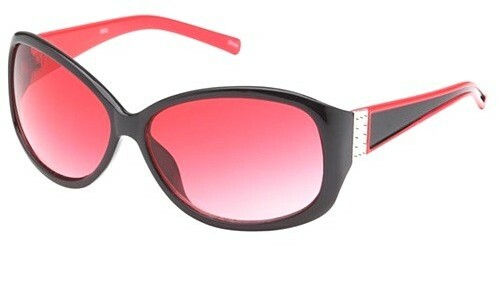 We have them in trendy styles including retro, shutter, vintage, large, small, celebrity, fashion, and more. 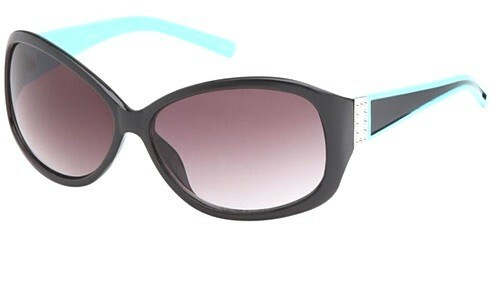 Our glamorous rhinestone sunglasses come in exotic and classic colors such as black, brown, pink, green, blue, grey, silver, yellow, red, etc.